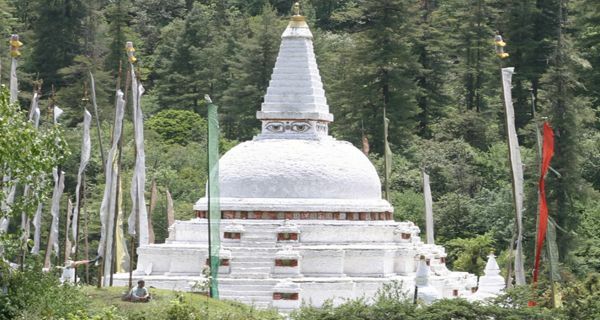 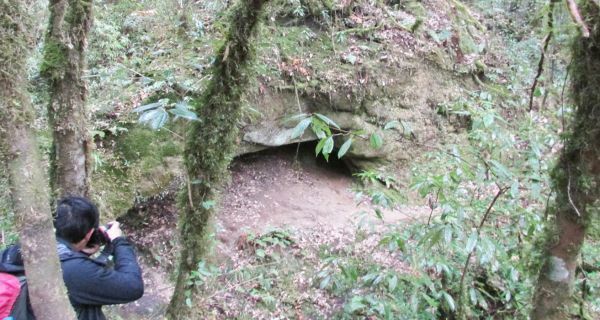 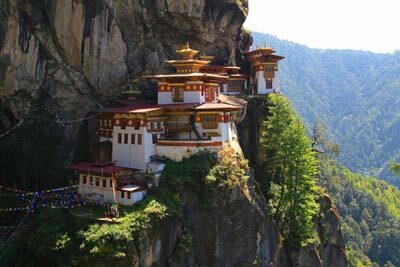 Bhutan has many interesting tourist spots. 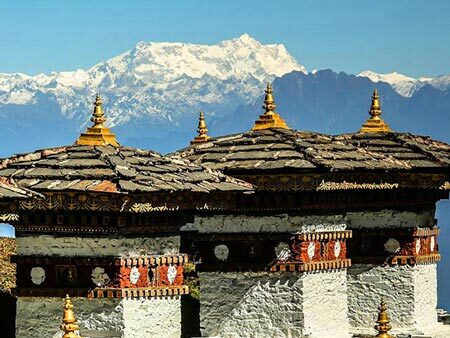 With its pristine nature, unique culture, diverse landscapes and beautiful architectures, you will be surprised to find many places to visit in such a small country. 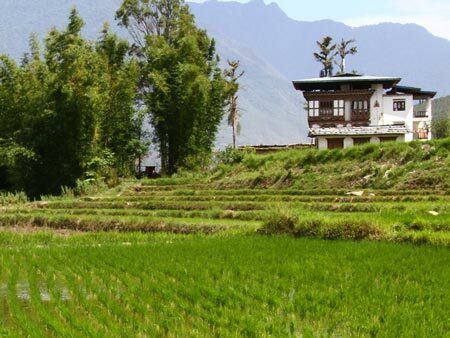 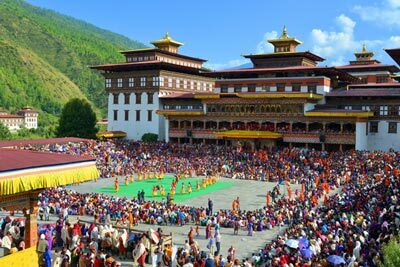 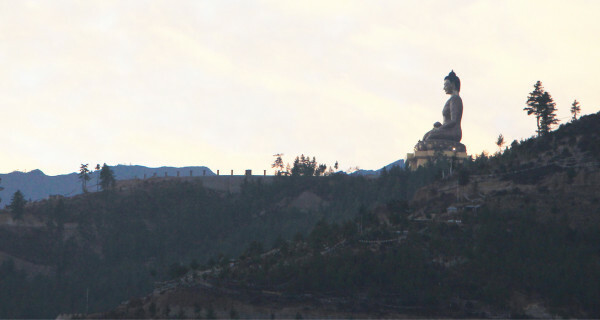 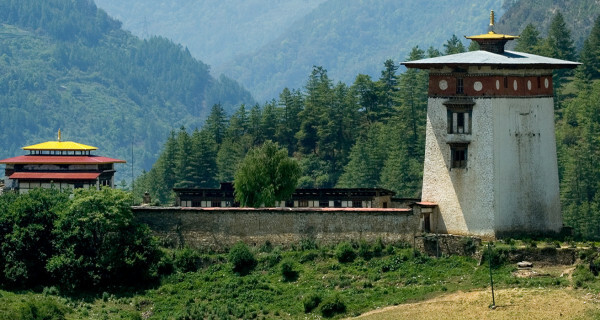 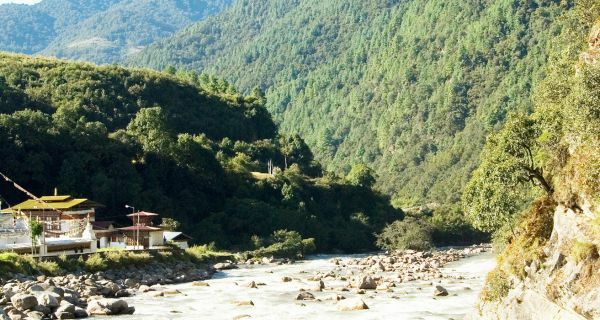 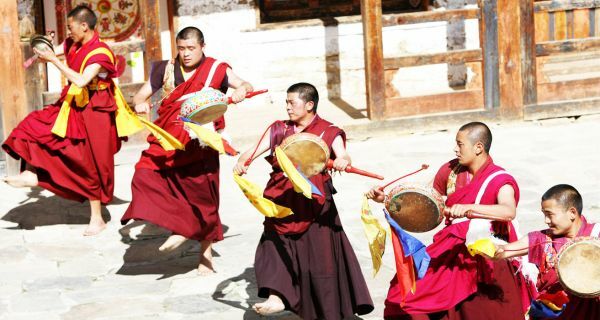 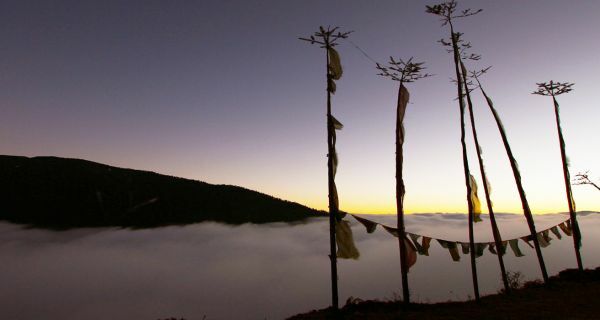 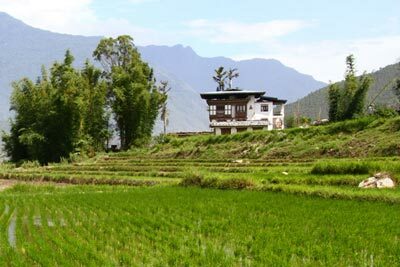 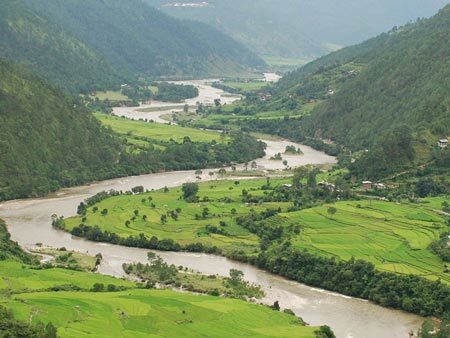 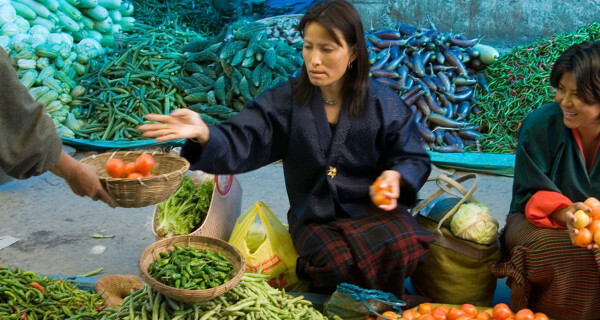 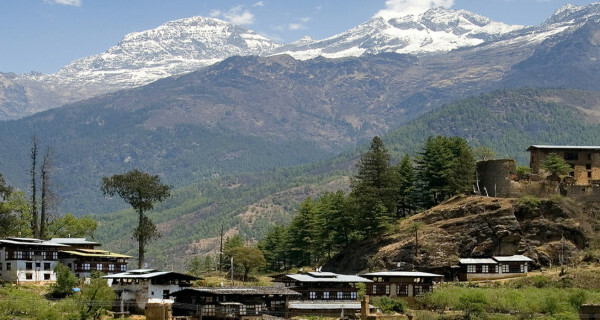 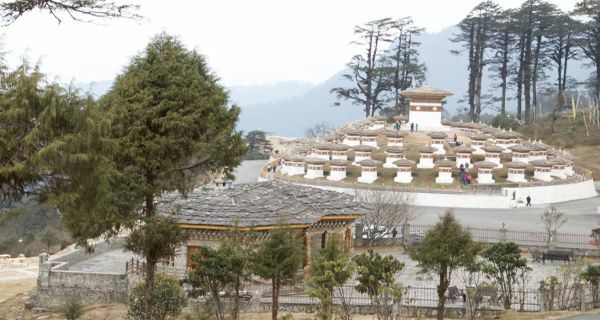 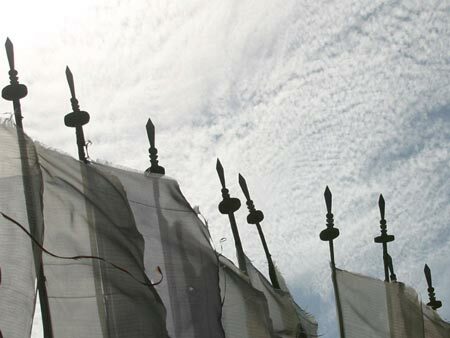 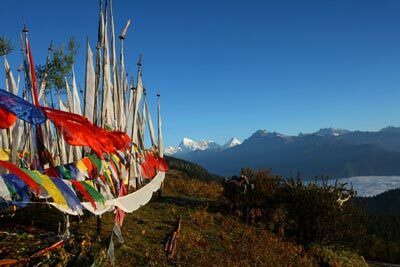 Discover Bhutan’s beauty and make your life’s best memory.